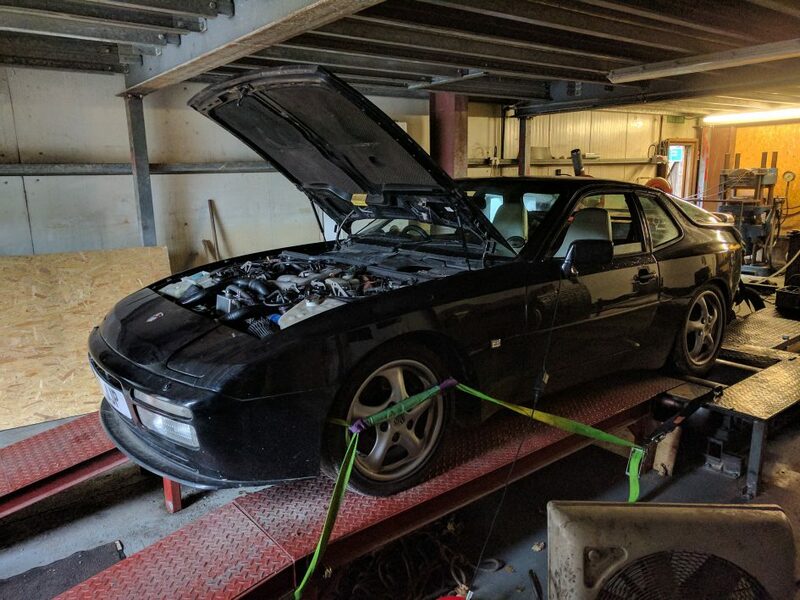 A good friend of ours has been running a number of modifications on his 944 Turbo for some time. But alas the time has come for them to part ways. Some of the existing ECU modifications were not delivering the smooth drive ability that discerning buyers would look for. So we fitted one of our AugTronic ECU’s and spent time tuning it on our rolling road. The car now drives smoothly and quietly and still gives great performance.